Women's Turkish Cotton Robe Just $22.49! Down From $70! 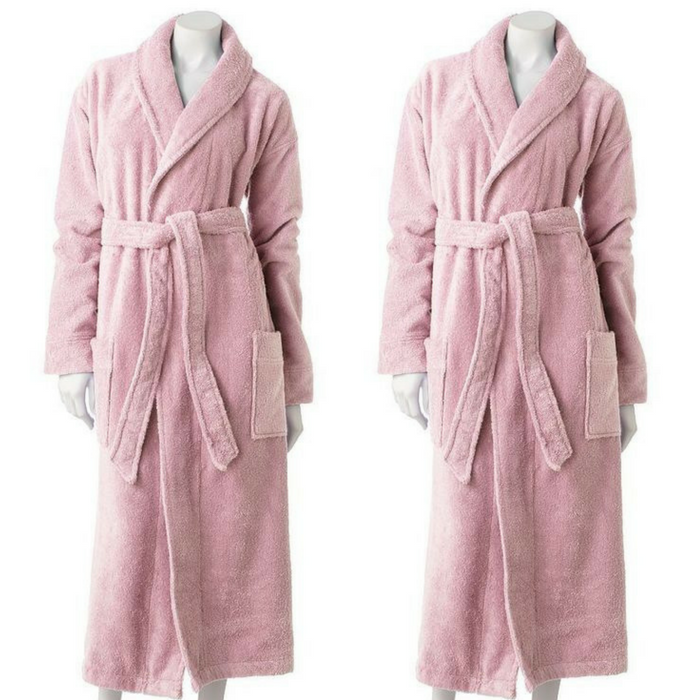 You are here: Home / Instagram / Women’s Turkish Cotton Robe Just $22.49! Down From $70! Women’s Turkish Cotton Robe Just $22.49! Down From $70! Kohls is offering this Women’s Turkish Cotton Robe for just $22.49 down from $69.99 when you use promo code YOUGET25 at checkout PLUS FREE shipping for orders $50 and above! SONOMA Goods for Life robes are snug and stylish. Ideal for men or women, this unisex robe features a full-length design and classic look for the utmost in comfort.